Order of exams is important, you cannot sit on 70-452 before passing 70-448. So If you have a detailed development knowledge of Microsoft SQL Server 2008 SSIS, SSAS and SSRS you can pass this exam easily. This book covered all exam's main aspects. 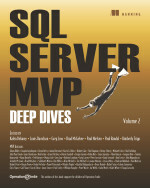 But note that you can not just rely on this book if you didn't worked with SSIS, SSAS and SSRS before. 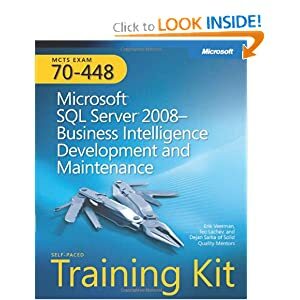 So if you are a novice in Microsoft SQL Server 2008 Business Intelligence you should read more books on these 3 main products: SSIS, SSAS and SSRS. I've passed this exam few days ago with mark 838. Passing mark for exam is 700. and time for exam is much more than enough to answer all questions. Note that Microsoft Certification Plan for SQL Server 2012 changed, but if you have MCTS BI you can pass upgrade exams.